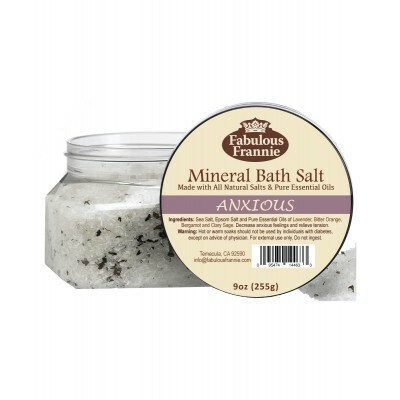 Take a soothing soak in the tub with our Anxious Mineral Bath Salt! Anxious calms emotions reduces sad and anxious feelings and lessens feelings of loneliness and fear. 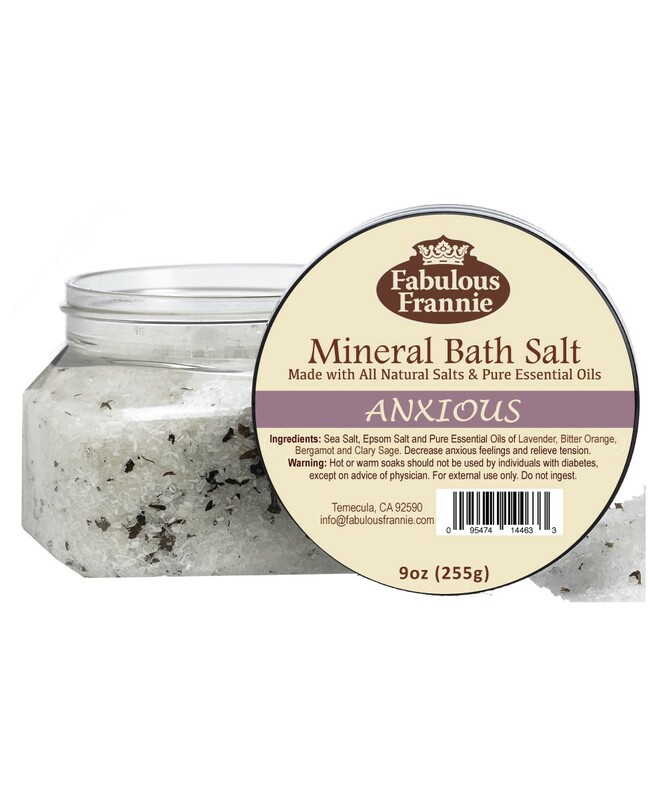 Ingredients: Sea Salt, Epsom Salt and lavender buds with Lavender, Bitter Orange, Bergamot and Clary Sage Essential Oil.